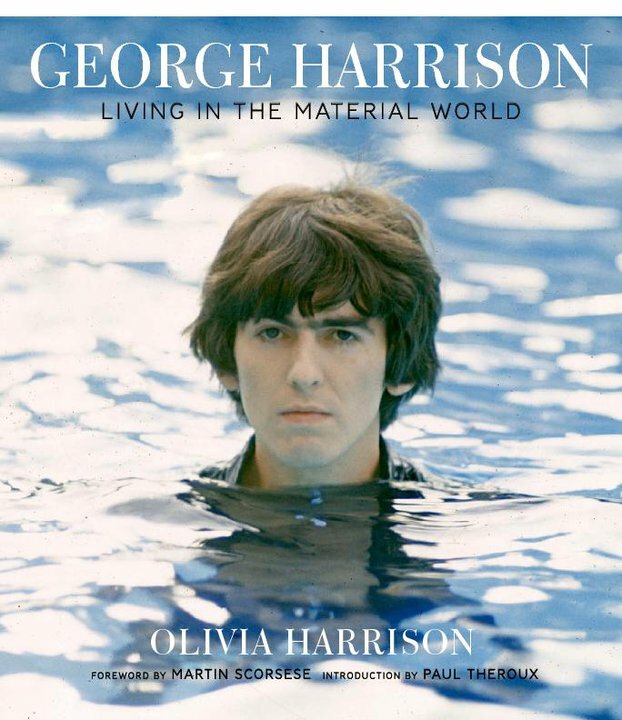 Drawing on George Harrison's personal archive of photographs, letters, diaries, and memorabilia, Olivia Harrison reveals the arc of his life, from his guitar-obsessed boyhood in Liverpool, to the astonishment of the Beatles years, to his days as an independent musician and bohemian squire. Among its previously unpublished riches are photographs taken by Harrison himself beginning in the mid-1960s. Hardback book, autographed by Olivia Harrison on a book plate inserted in the book.